I've Completed My DHA, Now What? Approved as an American National Standard on September 7, 2015, this standard is “new” only relatively speaking. While many in the combustible dust safety community knew about it while it was still being developed, and were glad to see it implemented, there remain plant managers, EHS professionals, and plant engineers three years later that still do not understand what is required of them. Reviewing the key components of NFPA 652 reveals what is required, and why this standard is so important. What is a Combustible Dust and Why is it Hazardous? To adequately protect facilities and personnel, one must first grasp some basic terminology and fundamental principles. Two definitions and one figure from NFPA 652 provide a solid foundation for understanding combustible dust and its hazards. A finely divided combustible particulate solid that presents a flash-fire hazard or explosion hazard when suspended in air or the process-specific oxidizing medium over a range of concentrations. Any solid material composed of distinct particles or pieces, regardless of size, shape, or chemical composition, that, when processed, stored, or handled in the facility, has the potential to produce a combustible dust. Combustible dusts present two distinct hazards: flash fires and explosions. In addition to the definitions above, understanding (or reviewing if you are already familiar) the Fire Triangle, Flash-Fire Square, and Explosion Pentagon is critical to recognizing the hazards of combustible dust and how to mitigate them. Figure A.5.2 below is taken from NFPA 652 (colored figures added by the author for emphasis). 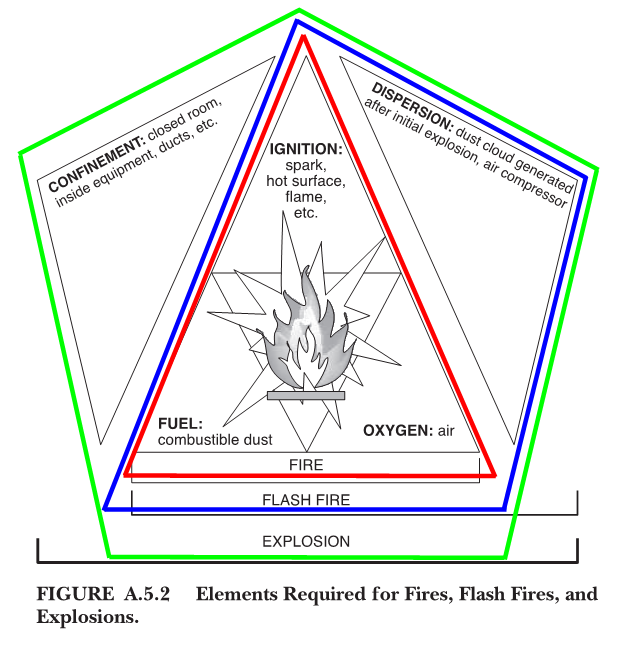 Most people are familiar with the Fire Triangle (in red above), which represents the three elements necessary for a fire: Fuel, an Oxidant (usually oxygen in the air), and Ignition. A flash fire, represented by the Flash-Fire Square (in blue above, though it looks more like an irregular quadrilateral in this figure), has the same three elements necessary for a fire, but adds Dispersion, which means that the dust is suspended in a cloud. If a flash fire is contained in an enclosure, then you have Confinement, which is the fifth element in the Explosion Pentagon (in green above). 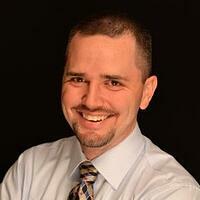 Removing any single element from those required for each event described above will prevent that event from happening. 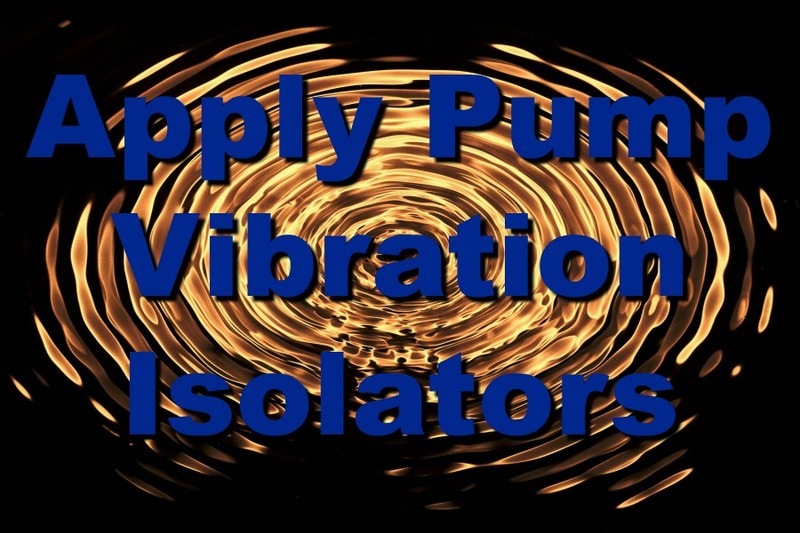 This is a fundamental concept for addressing the hazards associated with combustible dusts. 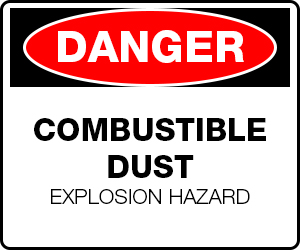 A combustible dust is any finely divided solid material (dust) that presents a flash-fire or explosion hazard. The first method is common in mature industries with a long history of dealing with combustible dust hazards. Wood Processing (or Wood Products, or Forest Products) and Agricultural and Food Processing are good examples. These industries have their own commodity or industry specific standards with origins dating back to the 1920's and 1930's. (The current standards are NFPA 664 Standard for the Prevention of Fires and Explosions in Wood Processing and Woodworking Facilities, and NFPA 61 Standard for the Prevention of Fires and Dust Explosions in Agricultural and Food Processing Facilities.) Representative published data is often, but not always, available. Large companies with multiple facilities may also have representative test data from another facility that processes the same materials. The second method, analysis of samples, usually involves testing by a laboratory per the requirements set forth in Chapter 5 of NFPA 652. Even if you know your dust is combustible, testing by a qualified laboratory is still prudent if you do not have access to representative data as described above. In addition to determining if the dust is combustible, a lab can perform additional tests to determine properties specific to your dust such as Kst, Pmax, MEC, MIE, etc. (More on testing and these properties in a future blog.) These properties are critical variables in calculations used to ensure safety methods and devices are selected and installed to provide adequate protection for your personnel and facility. Reference lists, such as this one from OSHA, are available as guidelines as well. While these lists can be helpful, just because your material or dust is not included on the list does not guarantee it is not combustible. For instance, the OSHA list linked above does not include titanium, which is a combustible metal dust. And if your dust is included on a list, you still need to determine the properties discussed above. 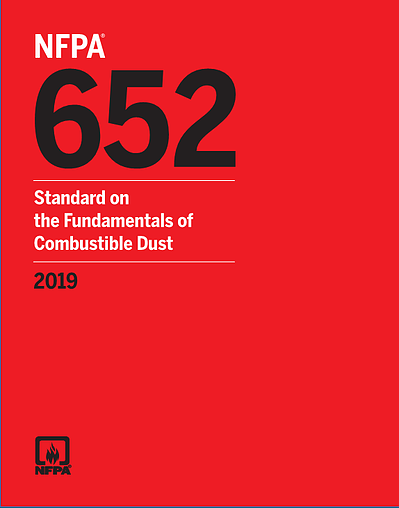 NFPA 652 Standard on the Fundamentals of Combustible Dust was developed, as the title suggests, to cover the fundamentals of combustible dust safety. Industry and commodity specific standards had existed for decades, but inconsistencies in the different standards often created confusion. 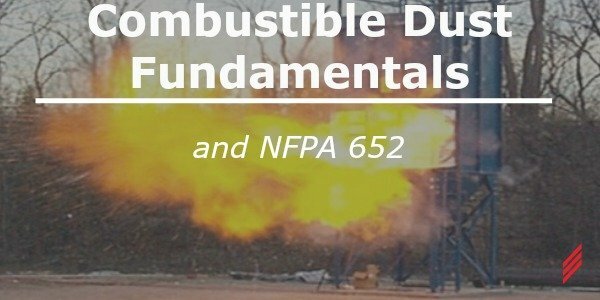 Enter NFPA 652, which now serves as an overarching standard covering all combustible dusts and creates a consistent set of fundamental standards that can be applied to any industry or material. NFPA 652 then directs users to the industry or commodity specific standards as appropriate and defines a hierarchy between it and the more specific standards. In addition to serving as a consistent baseline standard, NFPA 652 focuses heavily on hazard identification and awareness. Investigations of combustible dust incidents across industries often revealed that owners and operators of facilities were unaware of the hazards that caused the incident. 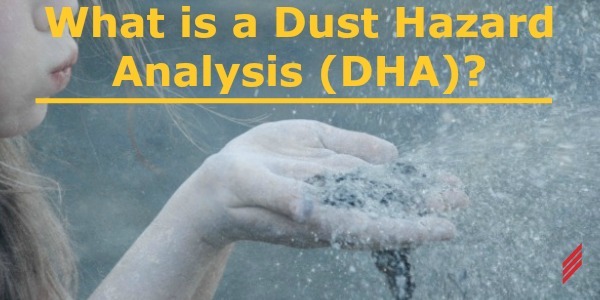 The committee working on the standard recognized the importance of properly identifying hazards as a first step in protecting a facility and its workers, and thus included the requirement of conducting a Dust Hazard Analysis (DHA). My future blogs will provide information on what a DHA entails and how to complete one. If your facility handles, processes, or generates combustible dust, then NFPA 652 requires that you have a Dust Hazard Analysis complete by September 7, 2020. DHAs are critical to ensuring the safety of your plant and personnel because they help to uncover hidden hazards that could have deadly consequences. You should already be on your way toward completing this requirement, but if you aren’t, then it is time to get started. If you have questions or would like more information about NFPA 652 and Combustible Dust Safety, you can contact Chris directly via email at cgiusto@Hallam-ICS.com. Chris Giusto is Director of Industrial Projects and works primarily with industrial facilities to improve processes & safety, reduce waste & energy consumption, increase flexibility & capacity, and build new facilities. He has nearly 20 years of mechanical engineering experience including design and specification of equipment and systems, detailed machine design, and project management. Areas of expertise include custom equipment design and fabrication, material handling, dust collection, and combustible dust safety.